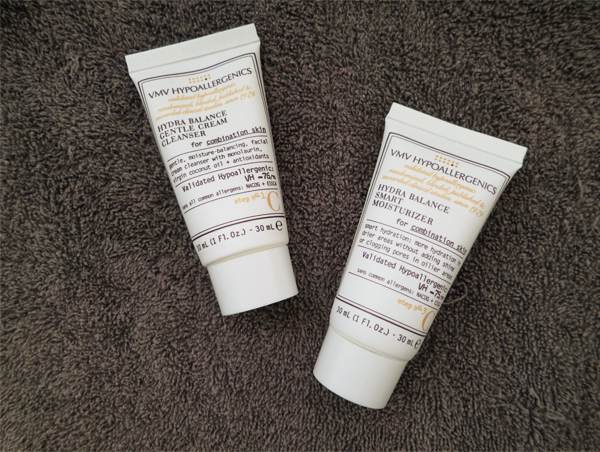 Last October, I received VMV Hypoallergenics' Hydra Balance Gentle Cream Cleanser and Hydra Balance Smart Moisturizer in my Vanity Trove (Click here to read!). Back then, it was just one of the many new brands that set foot on our shores but I'm sure you are aware that I'm now OBSESSED with it (If you aren't, click here to read!). Anyway, the above two took the plane for the first (And only, and last.) 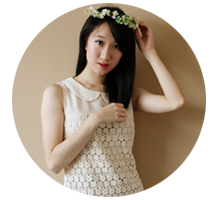 time in January and accompanied me to Taiwan (I'll get back to blogging about it, I promise! This CNY break will be productive!). Before I start dismantling the two tubes into words, here's a little information about them. (: The Hydra Balance series is designed for combination skin. Free from fragrances, SLS, allergen-surfactants, dye-phthalates, parabens and preservatives, it is also non-comedogenic and non-drying and can be used by men, women and children above the age of 9. 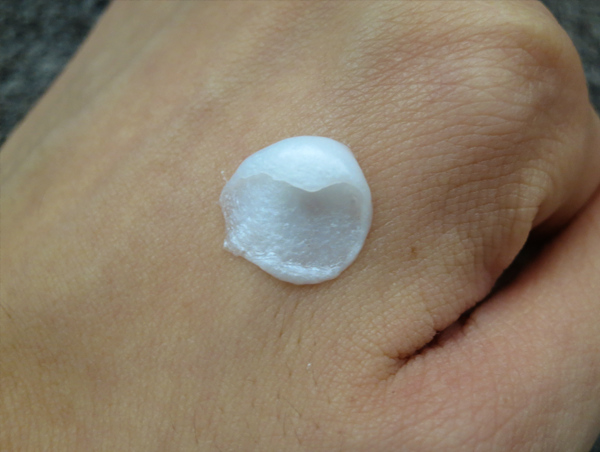 The Hydra Balance Gentle Cream Cleanser takes the form of a cream with a pearl-like sheen. Even though there's Monolaurin in it, which is derived from the coconut, it doesn't smell like your Nasi Lemak rice. In fact, it smells very clean and pleasant. But the scent's pretty light; I barely notice it when washing my face. On wet skin, the cleanser goes on like Cetaphil, without any suds. It cleanses gentle, doesn't irritate my skin and leaves no squeaky clean feeling! My skin does, however, feel a tad tight if I don't apply the Hydra Balance Smart Moisturizer straight after. 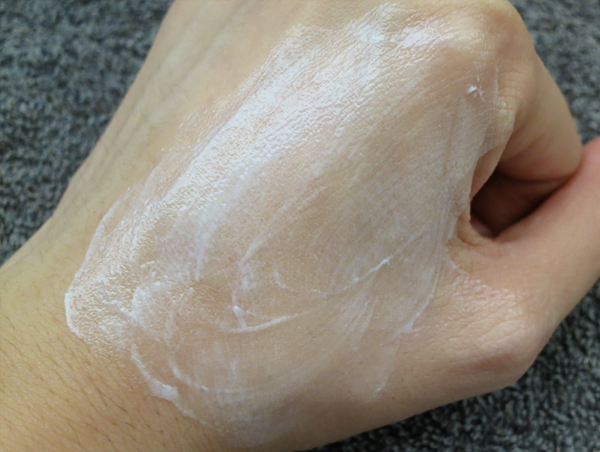 It's not such a great sign but most cleansers do that for me (Only Cetaphil doesn't!). But the tightness is probably the least 'severe' that I have experienced. The Hydra Balance Smart Moisturizer comes out as a thicker version of milk (But it's certainly lighter than a cream. Just that it's like milk, but with a greater viscosity.). Again, it contains Monolaurin but it smells light and pleasant and the scent is really barely there. It glides across the skin and sinks in almost immediately, with no irritations and no greasy feeling. One thing though, the moisture that it provides isn't enough for winter. But in Singapore, this is perfect. As aforementioned, both contained Monolaurin. Derived from the coconut, this calms the storm of inflammation and manages acne breakouts. For me, I still get zits every now and then (I really need to actually start sleeping early. And not just tweet about it, over and over.) but I realized that they are smaller and heal a lot faster (I don't apply any zit cream on them. I just let them develop into white heads, pop them, apply my moisturizer and Aloe Vera.). Overall, my complexion is looking a lot healthier. My skin's smoother, more even-toned and less patchy and red.